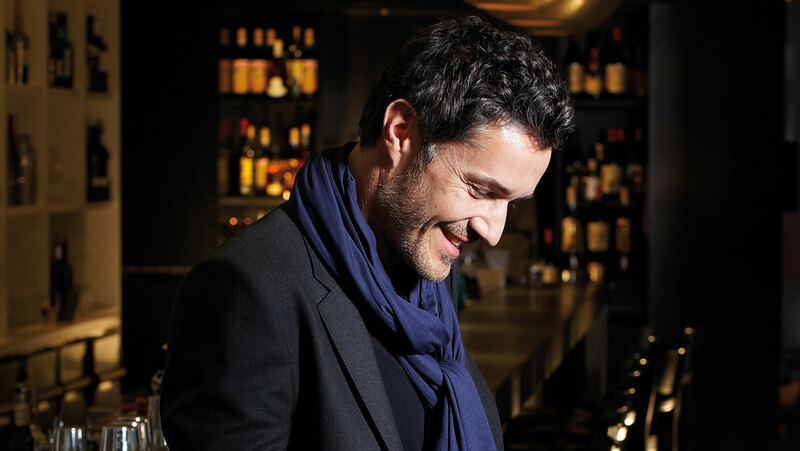 LONG OR SHORT, ELEGANT OR CASUAL — WE’LL MAKE YOU LOOK GREAT. 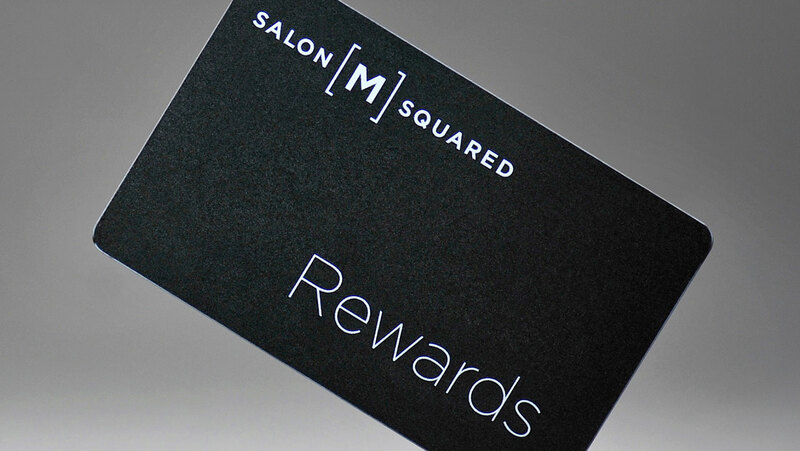 Salon M Squared is a full service hair salon providing women’s and men’s hair cutting, colour services and treatments, formal and semi-formal styling, bridal and prom updos, and hair extensions. Whether you are looking for a style that is easy to maintain or to re-invent your look, our professional stylists will be happy to accommodate your hair needs. 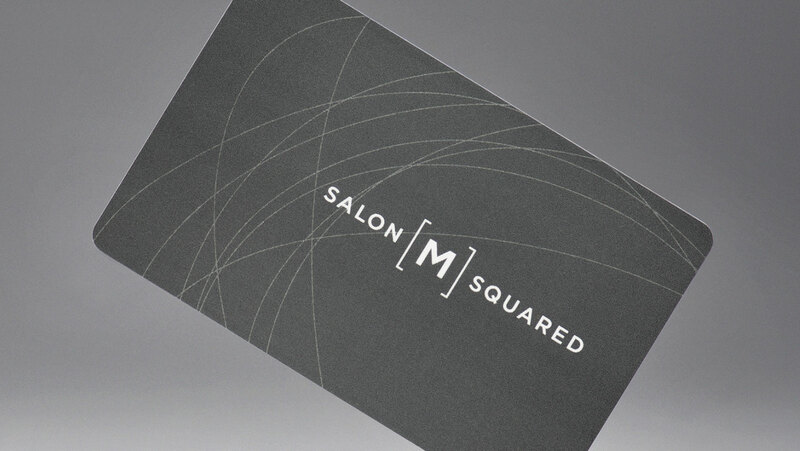 Come and relax in our award-winning environment and enjoy a professional and fashion-forward experience. 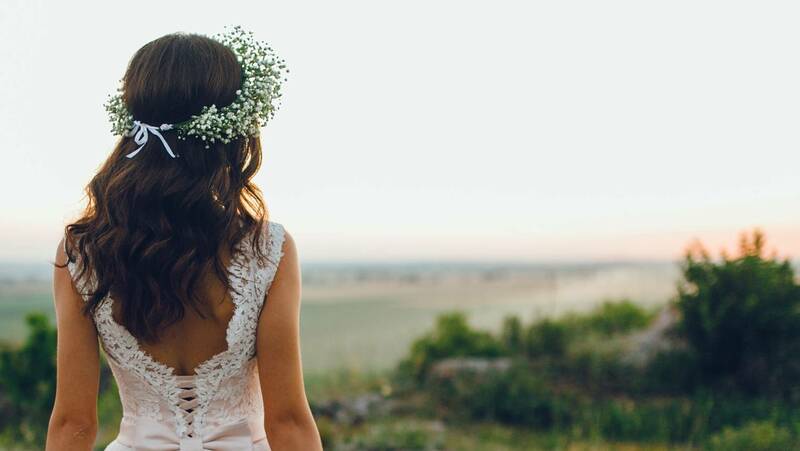 Our experienced stylists can help you look stunning on your special day. Call us to book your trial! 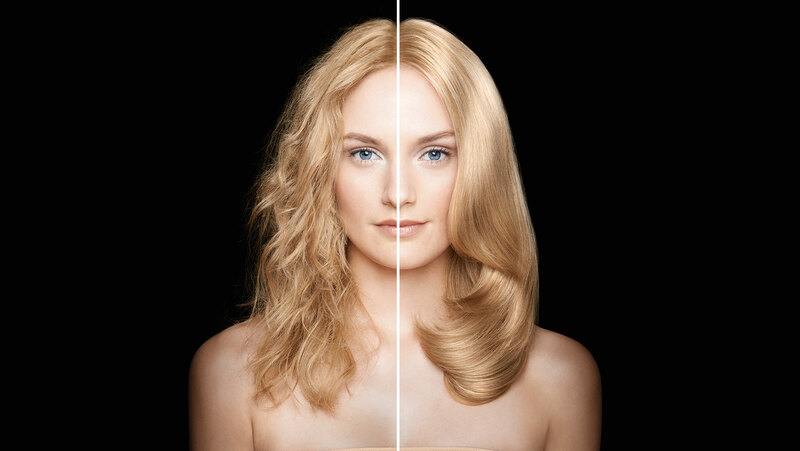 Is your hair curly, frizzy and unmanageable? 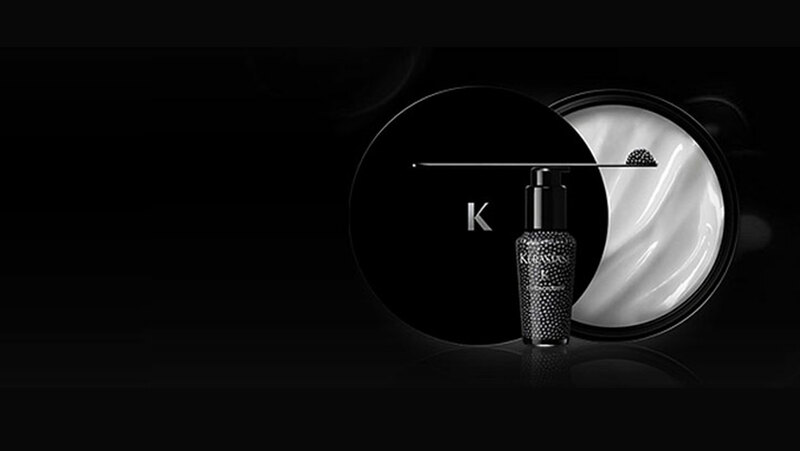 Discover the first customizable long-lasting Keratin smoothing system.